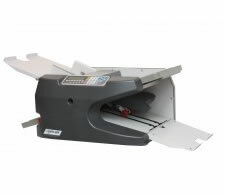 The Martin Yale® 2051 SmartFold™ folding machine, is exactly that. 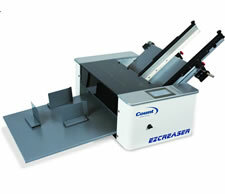 You’d never know that letter folding even the most complicated fold types could be this easy. It does virtually everything for you. 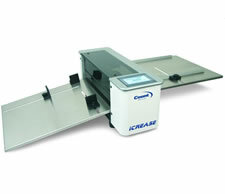 Touch Screen, Affordable, Friction Top Feed Automatic Creasing, Perforating, and Scoring Machine. 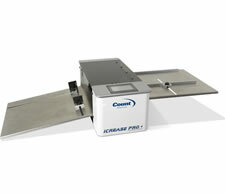 The COUNT™ iCrease Pro + is a robust solution for creasing and perforation of digital media to eliminate cracking when folding.